It’s has been 37 Different Styles and Gradient Colors. 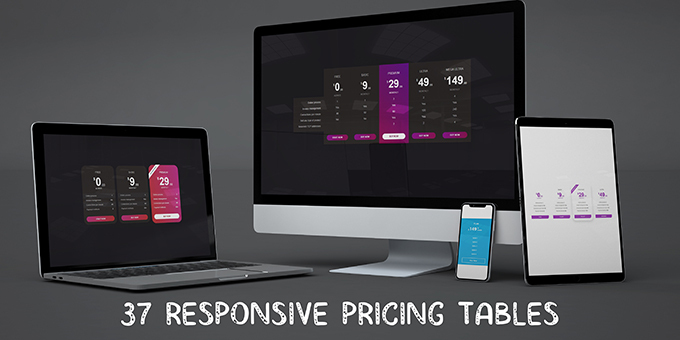 This pricing table provided up to 6 column layout. You can easily edit/change/customize just copy the HTML code and link to the CSS and JS files into your website.